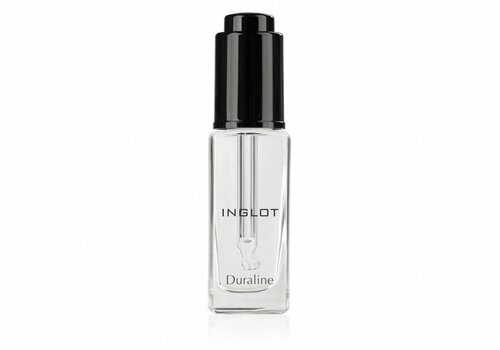 Are you a true color addict and will your heart beat faster with bright colors with a high pigmentation? You can stop searching, because Inglot is there to make your dreams come true! With a gigantic collection of eyeshadows, lipsticks and nail polishes, there are always colors that make you completely happy. 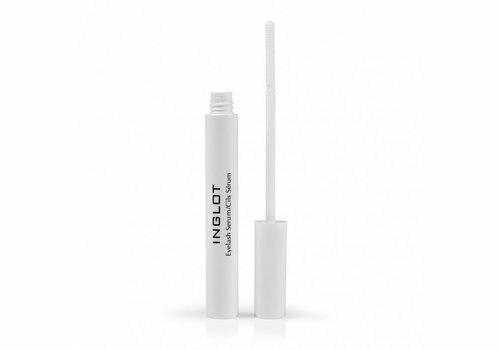 One thing is certain: with the make-up of Inglot you will guarantee the show! 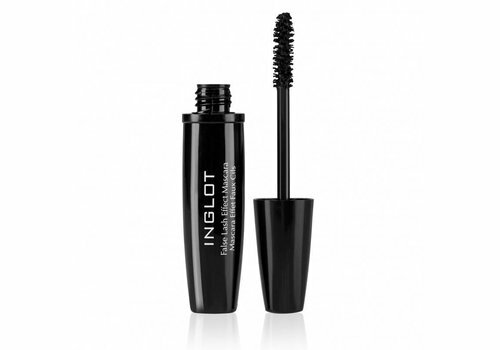 For the history of Inglot we go way back. 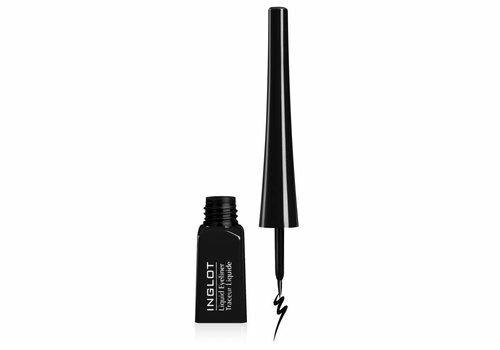 About 30 years to be exact, when the Polish chemist Wojtek Inglot from the small Polish town of Przemyśl had one mission: to develop a revolutionary and natural make-up line. We can be brief but powerful about the success of this: he nailed it! 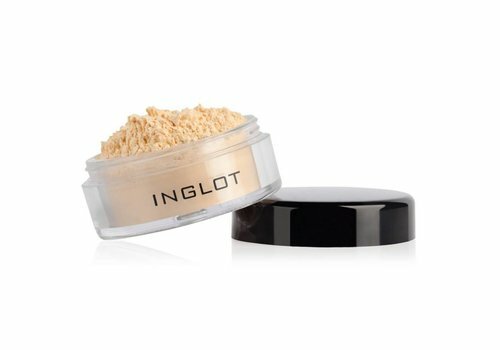 Inglot knows how to bring beautiful, intense make-up to the market like no other, with the help of the latest techniques. And all for prices that are super sweet for your wallet. 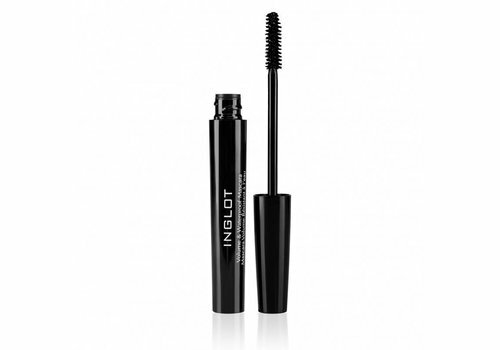 Not only the quality, but also the size of the Inglot make-up collection is breathtaking. Picture this: 450 lipsticks that make you wild, 600 ways to radiate your eyes, 300 possibilities to get a spectacular complexion and 400 colors of nail polish for a smashing finish. 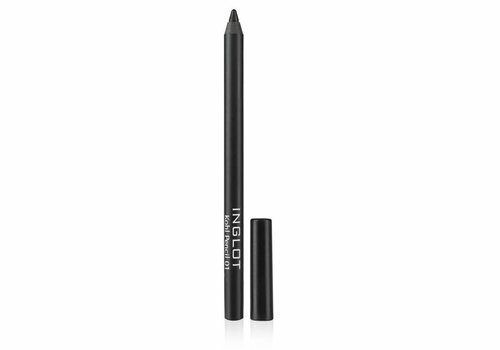 With the Inglot make-up collection you are guaranteed to find your perfect match and you can vary endlessly. Need we say more? What if you, with this wide choice, could put together your own make-up palette? With only colors that make you happy? With the Freedom system of Inglot you can put together your unique palette yourself. It all starts at the base: the Freedom System palette. This basic magnetic palette offers space for numerous colors, which you can order separately. This gives you endless possibilities to create your unique look! 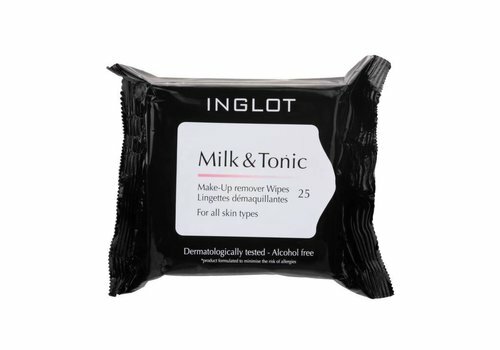 Order your Inglot make-up at Boozyshop today! 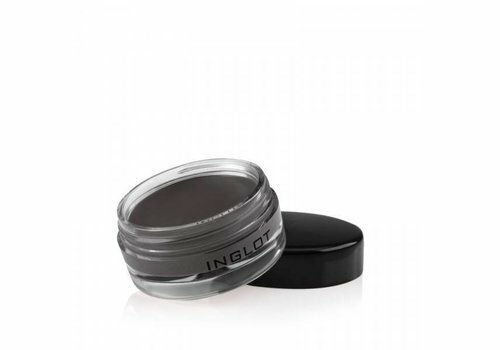 Can not you wait for you to get started with Inglot's products? 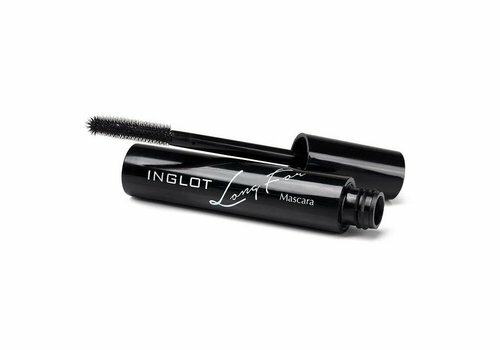 Beautiful, because when you order through Boozyshop, your favorite make up from Inglot will be sent as soon as possible. Discover our wide range of Inglot products now, so that you can enjoy this wonderful make-up brand in no time!